Happy Friday guys! 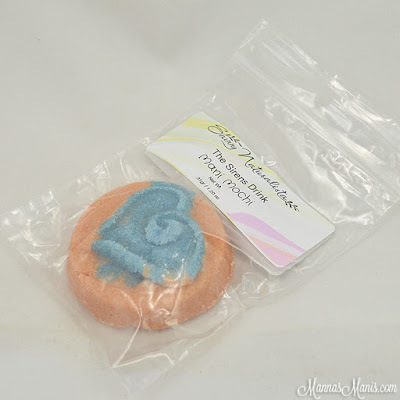 I'm back again today with more hand care products. This time, from Savvy Naturalista. 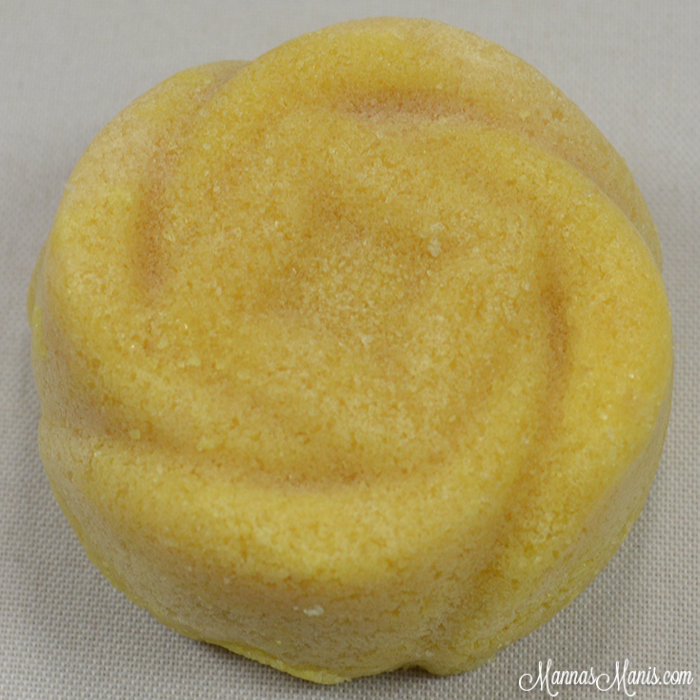 Shundara has a new product called mani mochi scrubs and they're pretttttty amazing, check em out! You may be asking yourself what IS a mani mochi anyways?! 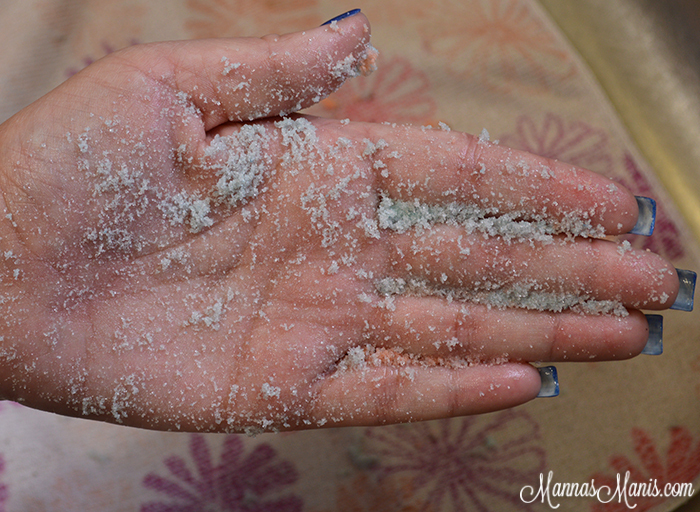 They're a mani scrub made of a thick paste with lots of salt, sugar, butters and gentle cleansers. 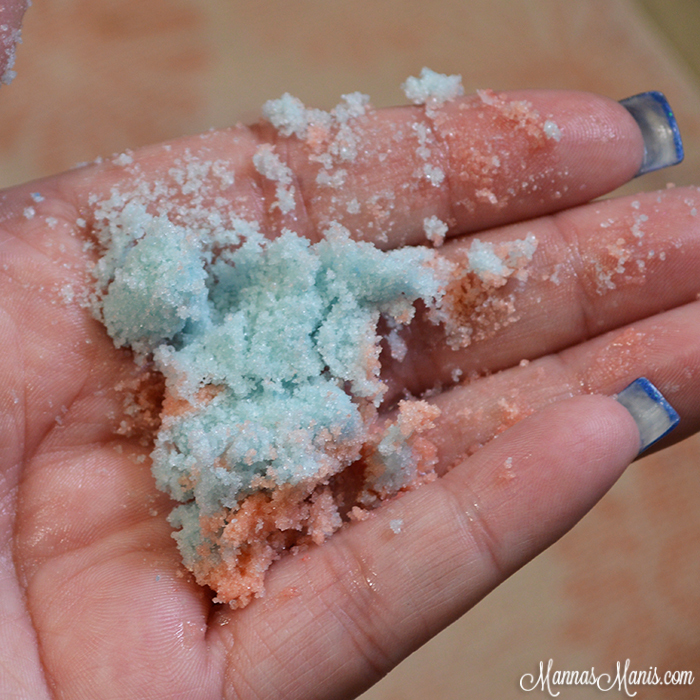 These are alternatives to hand scrubs in a jar. I will show you each one that was sent to me, and then at the end I have something special for you guys! Cake Batter Face: a solid handmade mani scrub scented with creamy vanilla frosting over a sweet white cake. 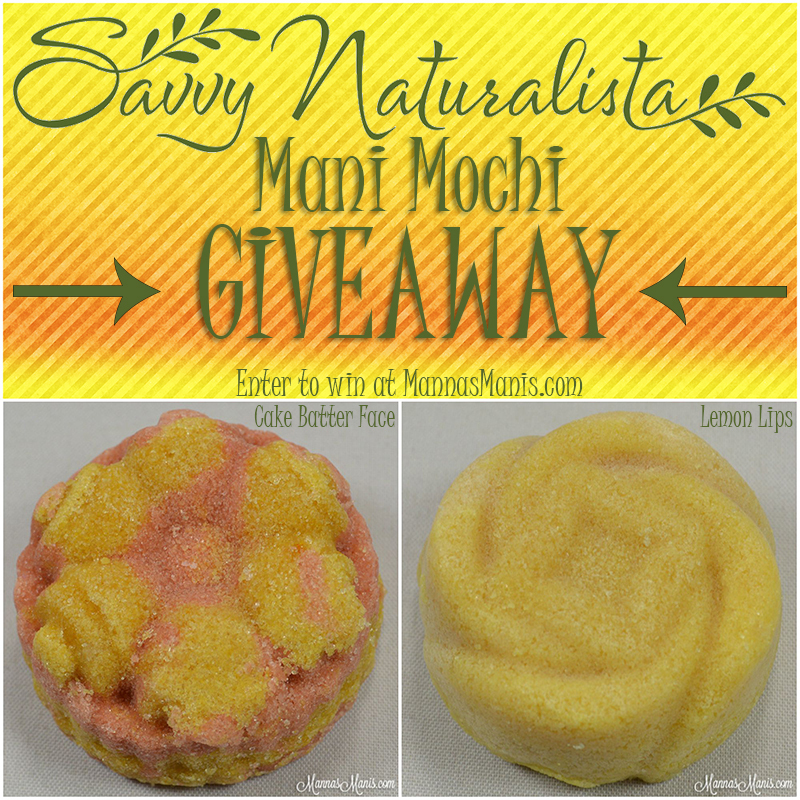 Mani mochi scrubs are loaded with olive and coconut oil, butters, salt, sugar, kaolin clay and gentle cleansers. 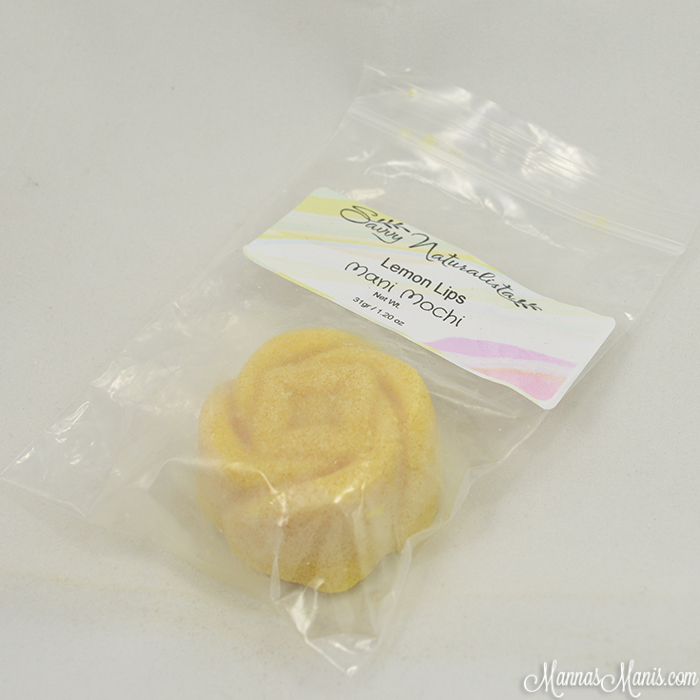 Lemon Lips: a solid handmade mani scrub scented with lemon rind and sweet sugar cookies. 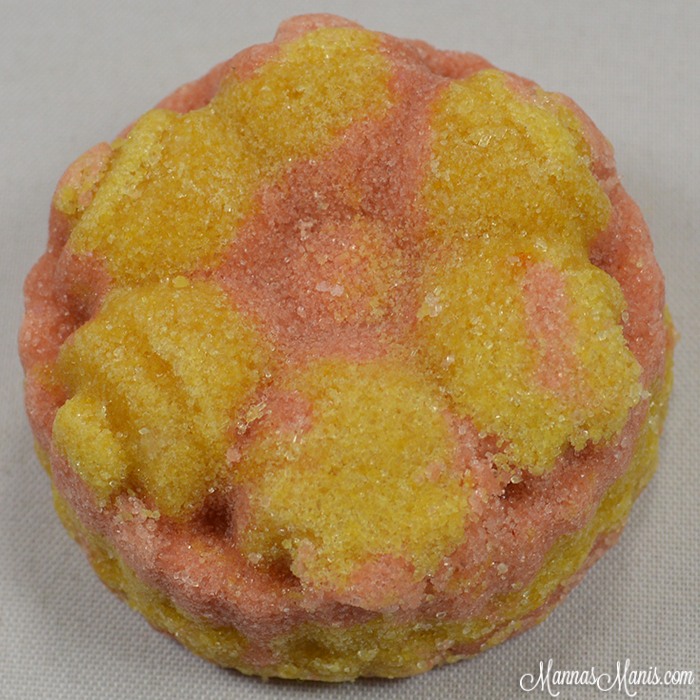 The Siren's Drink: a solid handmade mani scrub scented with a sweet citrus blend of pineapple, grapefruit and orange. 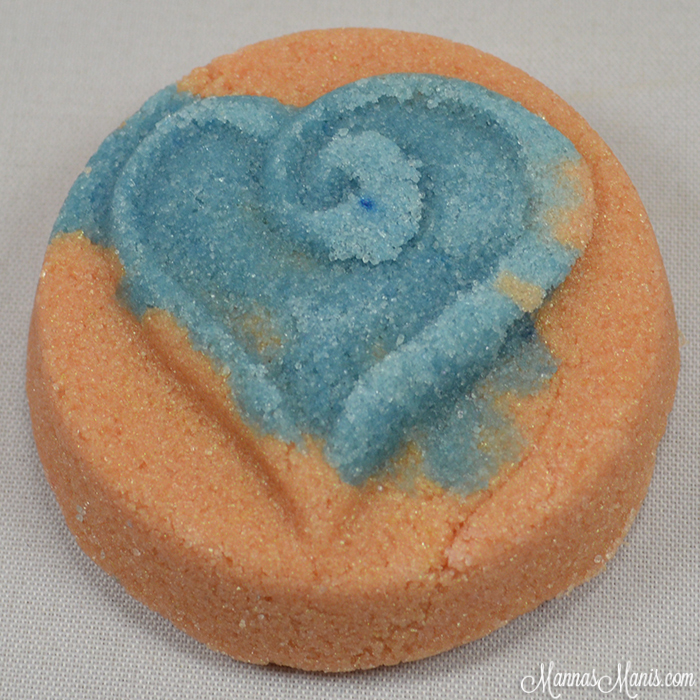 Love Shack: a solid handmade mani scrub scented with oranges, pineapples, bananas and coconut. *Note: The label on this one is wrong. This is NOT a mega mochi, they're about twice this size! 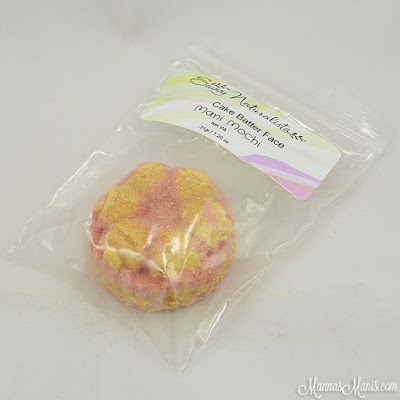 To test the product, I went with Love Shack. 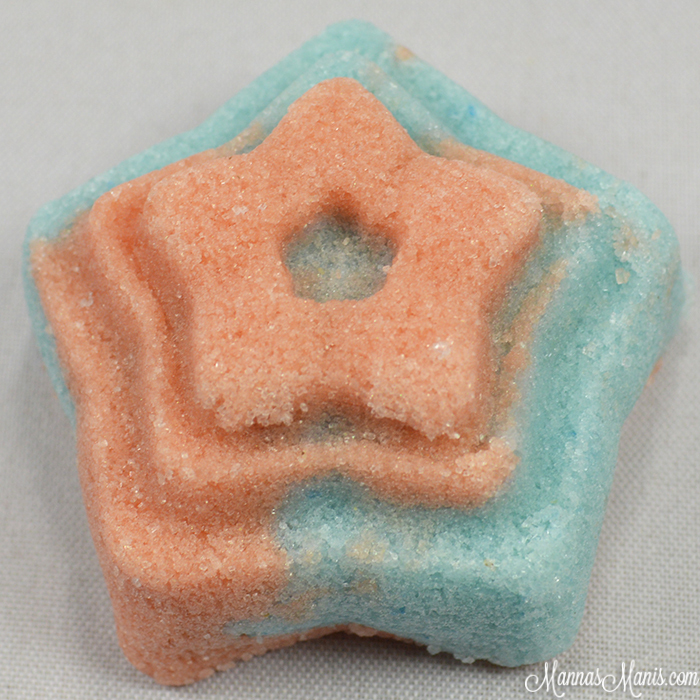 It was my favorite scent, and also my favorite shape/color combo! I can't say enough good things about these! The scent was to die for! So simple to use, and the sugar is very fine so it's not rough on your hands. My hands and cuticles looked phenomenal after I used this. 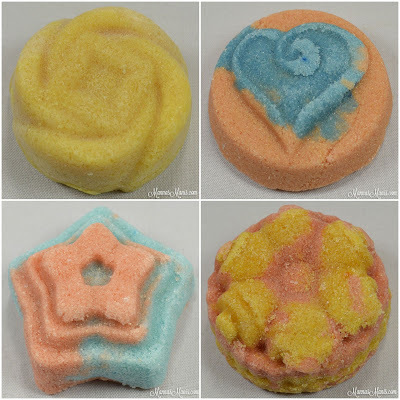 Each mochi can give you 4 hand scrub sessions, and I intend on using these in the future after I swatch. If you're wondering what that beautiful polish is, it's Savvy's Moon Cosmic Blast 2.0!! Shundara also has mega mochis! 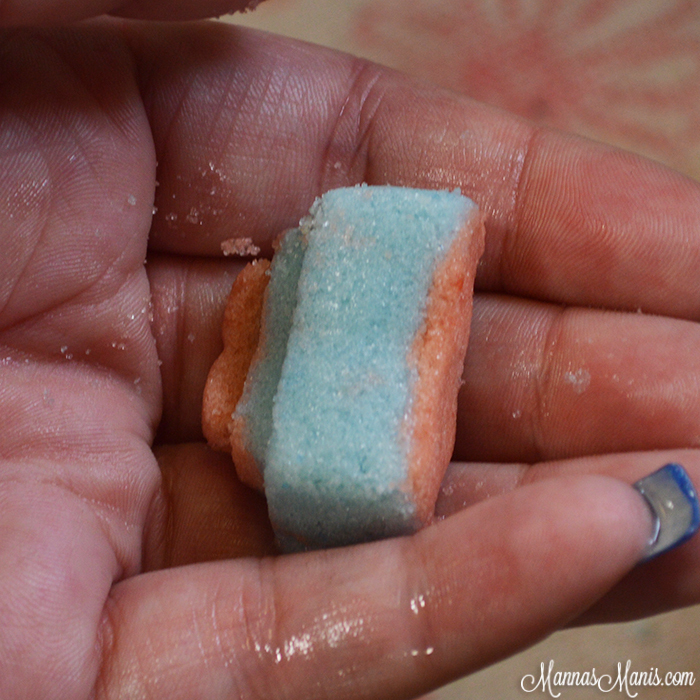 The mega ones are used for a full body scrub, and they're about twice the size of the mani mochis. These are up for pre order TODAY, and they retail between $1.55-$1.75. Official release date is October 9th at 12:00 am Est and can be found HERE. Now, about that something special for you guys. 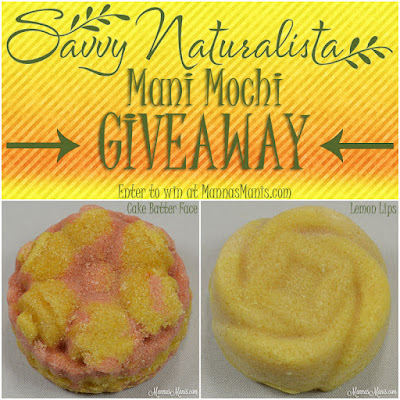 I'm giving away 2 of these mani mochis to one special winner! 1. Open to US residents ONLY. Sorry international ladies! 2. NO GIVEAWAY ACCOUNTS! This includes empty and spam accounts. All winning entries will be verified and those will be disqualified. 5. Don't unfollow once giveaway ends. You will be blocked from my social media accounts and won't be able to join my future giveaways. 6. 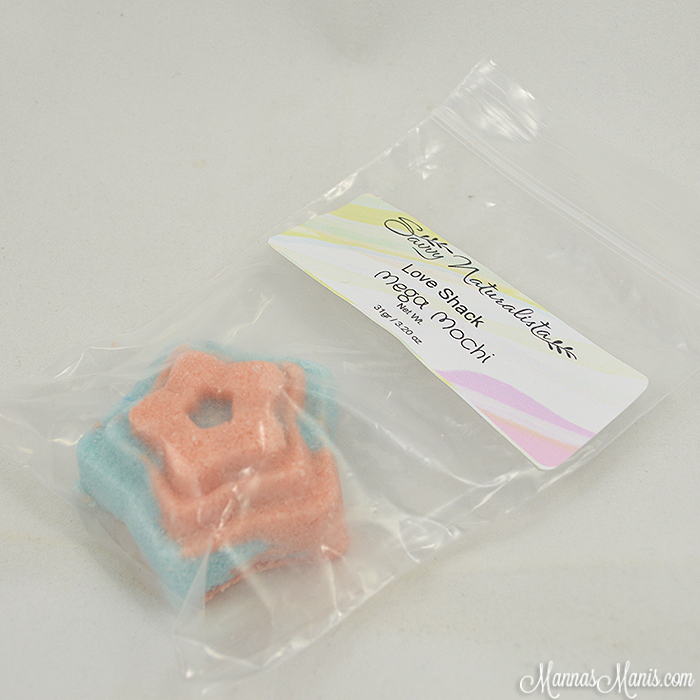 Giveaway runs from September 25th through 11:59 PM est October 3rd.